A Victorian Department of Education and Training partnership. The Doctors in Secondary Schools program provides primary health care services to 100 Victorian government secondary schools. The program funds a general practitioner (GP) and Practice Nurse (PN) to provide onsite primary care for students up to one day per week. Fit-for-purpose clinic consultation facilities have been installed onsite at all participating schools as part of the program. The initiative complements existing student wellbeing programs aimed at improving health literacy, and preventive health. 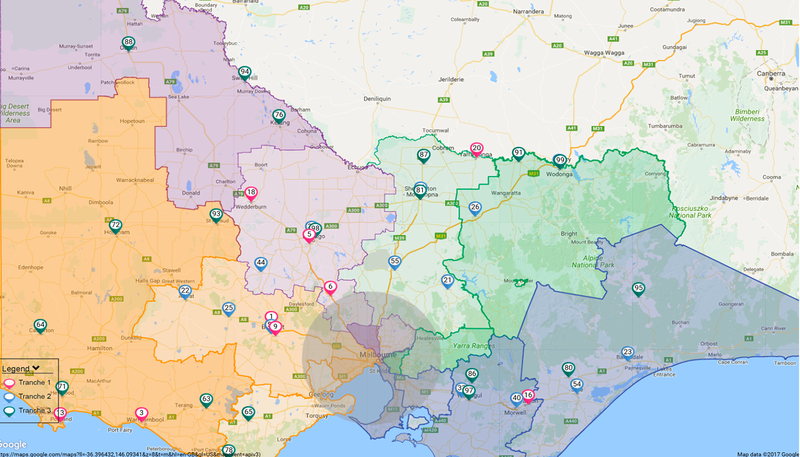 The Program is funded by the Victorian Department of Education and Training (DET) and implemented by Victoria’s six Primary Health Networks (PHNs). PHNs are supporting the GPs to be integrated with community-based primary care services to enable best-practice, patient-centred care. aim to reduce the pressure on working parents and community-based GPs. All GPs, nurses and school staff are provided with training in adolescent health, at no cost. School-based GPs bulk-bill consultations through Medicare, and are remunerated for time spent that cannot be billed. There are no out-of-pocket expenses for students who attend consultations with participating GPs. To improve the coordination of care and ensure patients receive the right care, in the right place, at the right time, each PHN has Provider Support Officers to engage with providers and school staff ensuring services are delivered as required. PHNs from across Victoria are engaging General Practitioners and their associated practices with the selected participating schools. Selected GPs and Practices are supported with a range of initiatives including HealthPathways. 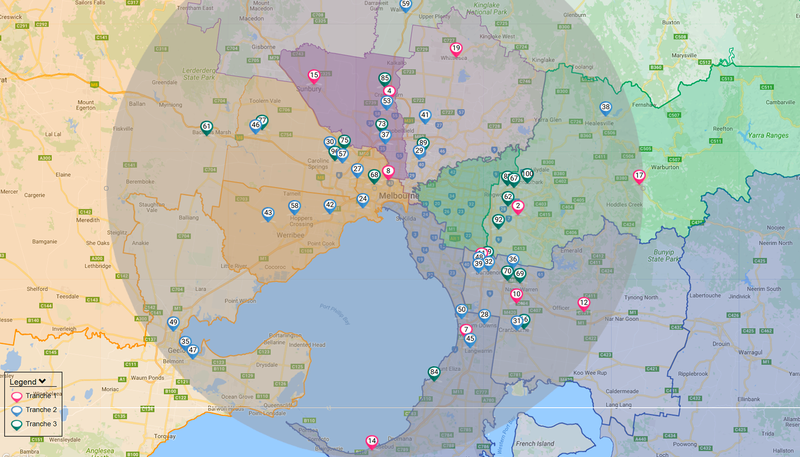 HealthPathways includes referral mapping and adolescent health pathways that assist GPs in providing the continuity of care and helps in better diagnosis and treatment. In addition to the above, number of HealthPathways relevant to mental health are in development to assist GPs in this field of healthcare. Accredited practices or those registered for Accreditation are encouraged to apply. Practices are required to provide bulk billing services for students, have a medical software program and have, or are willing to have a data aggregation tool installed to record and report data. The Program requires Vocationally Registered GPs, with an AHPRA registration and license to practice in Australia. Experience in child and adolescent health, mental health and drug and alcohol services is desirable. The program is also seeking Registered Nurses (Division 1), with an AHPRA registration and no restrictions on scope of practice in Australia. The implementation of doctors in secondary schools is supported by the Victorian Government.